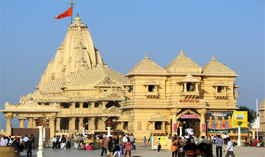 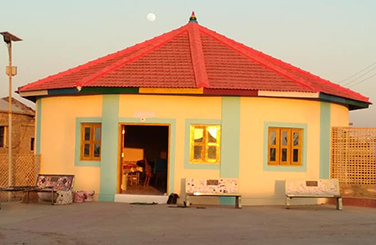 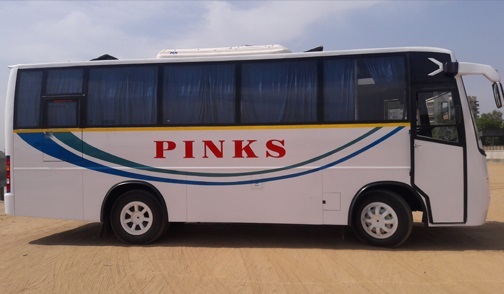 Pinks travels is the one and only travels co. which is associated with Gujarat Tourism for the Dekho Amdavad tour & Kutch Darshan Tour facility. 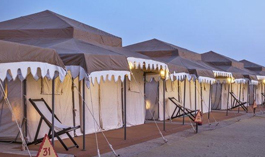 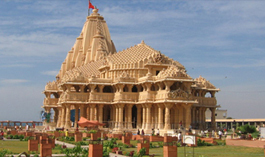 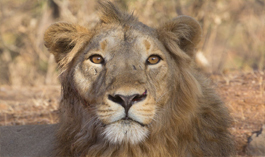 We actively participate in most of the programmes and an event organized by Gujarat Tourism. 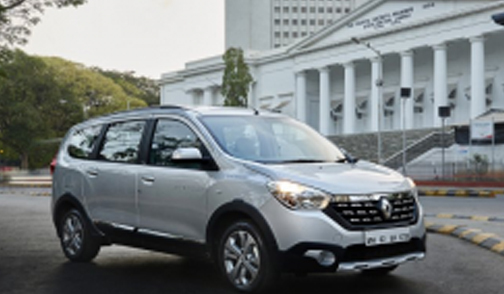 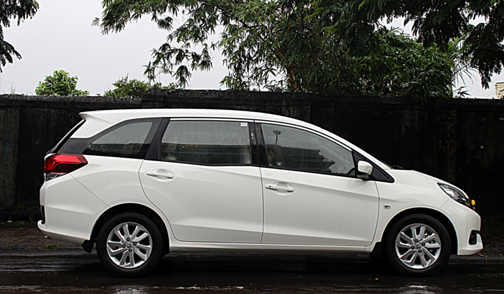 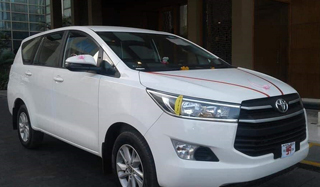 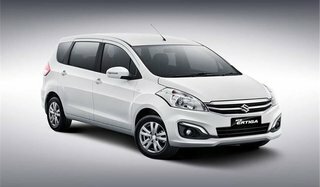 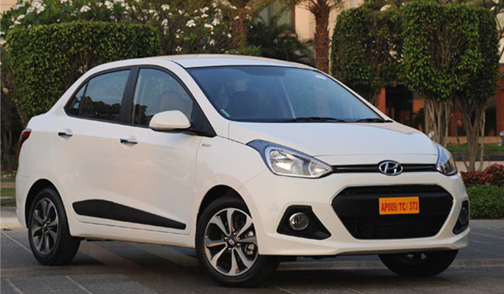 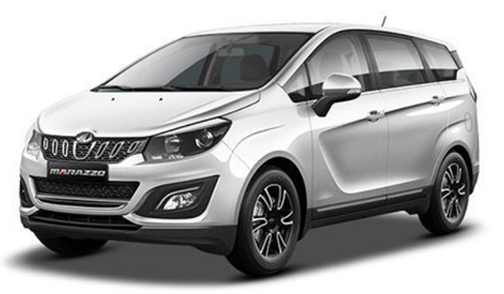 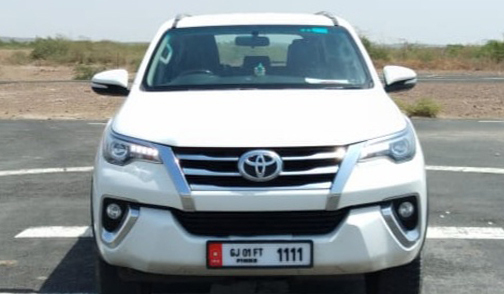 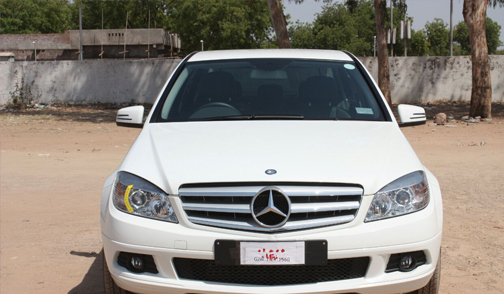 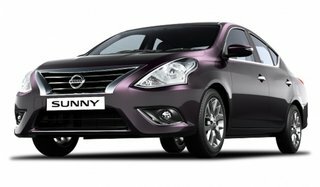 We are one of the leading travel co. who provide the best services on car rental, we are proud to announce that we have more than 85 cars of all types for car on rent. 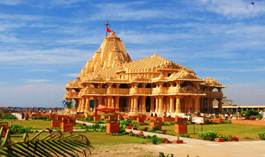 Gujarat is the 6th largest state in India, with a coastline of 1600 km (longest in India). 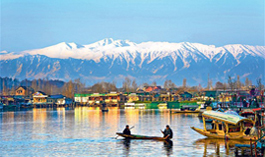 It is one of the most popular tourist regions in the country and was visited by millions of domestic and international tourists every Year. 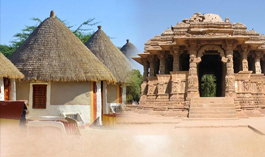 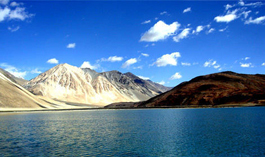 Gujarat offers scenic beauty from Great Rann of Kutch to the hills of Saputara. 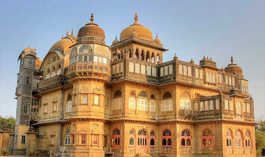 Here you can view pure Asiatic lions.During the Sultanate reign, Hindu craftsmanship mixed with Islamic architecture, giving rise to the Indo-Saracenic style. 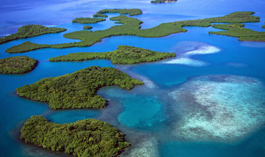 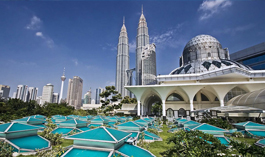 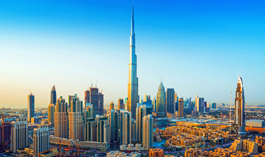 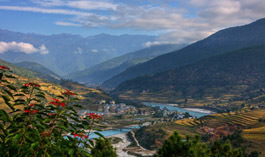 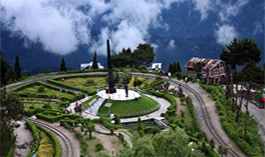 Domestic tourism is tourism involving residents of one country traveling only within that country. 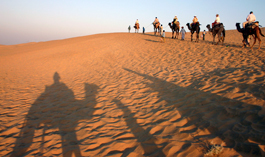 A playing holiday is a holiday (vacation) spent in the same country; this class may overlap with staycation (in British English), a vacation spent in the same region. 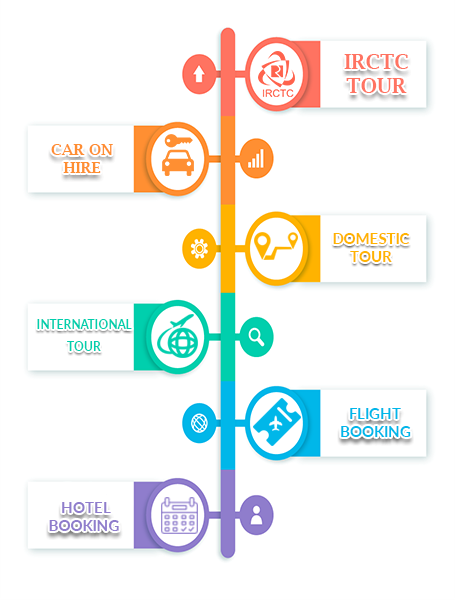 This is different from inbound tourism. 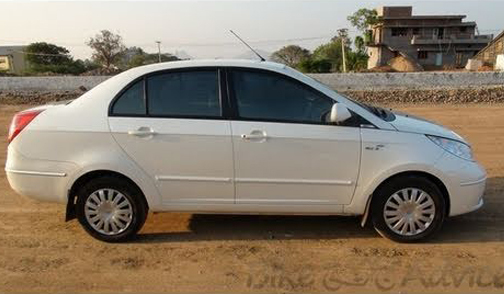 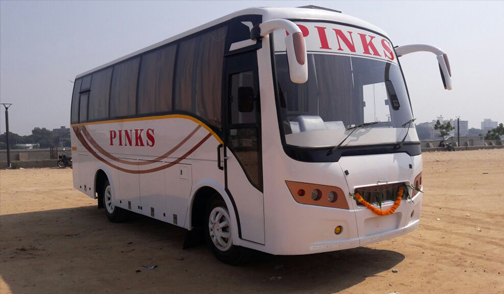 Pinks Travels was established in 2001 by the Mr. Pinkal Shah. 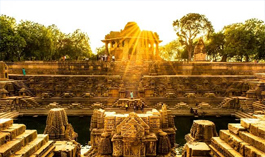 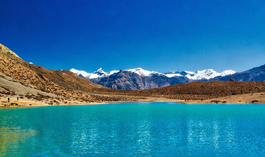 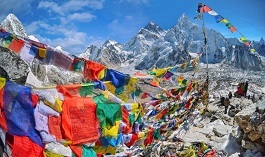 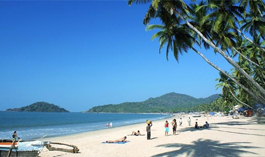 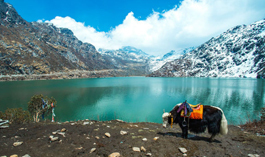 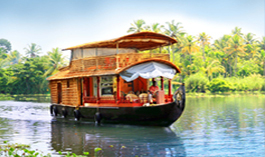 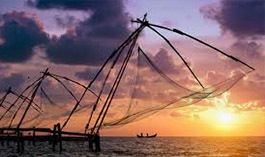 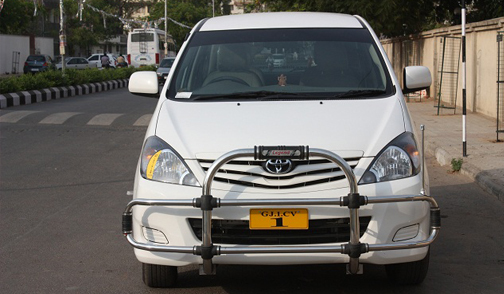 It was his vision to provide the Indian traveler with SUPERIOR quality package tour facilities. 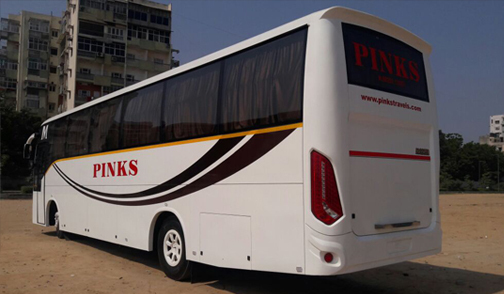 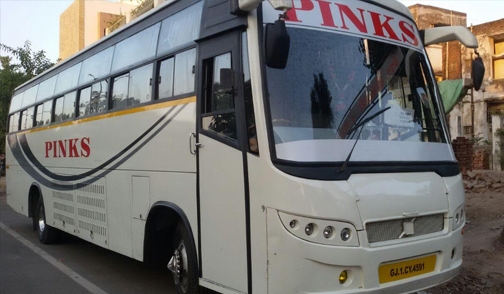 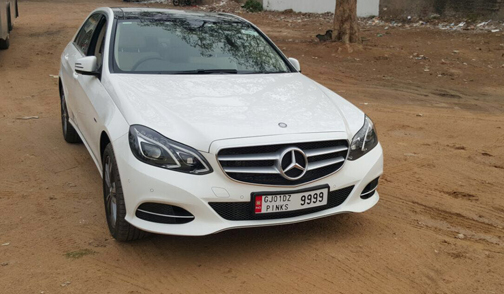 He ensured that the services of Pinks Travels would be totally customer focused and would maintain their exclusivity. 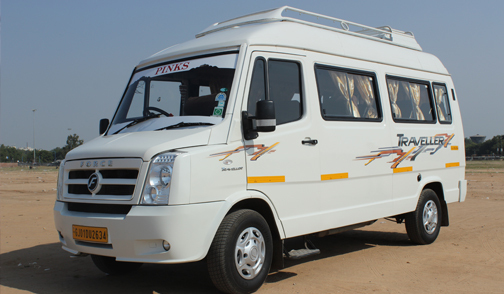 The objective was to make family holidays tours more comfortable, more exciting, and most memorable. 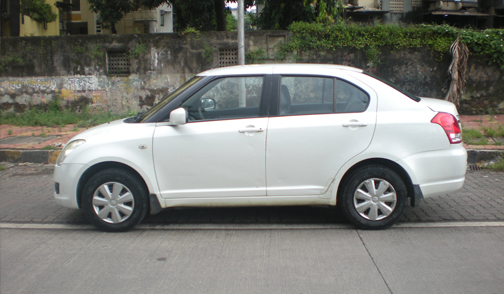 His passion was to CHANGE the entire scenario that existed in the Indian Market. 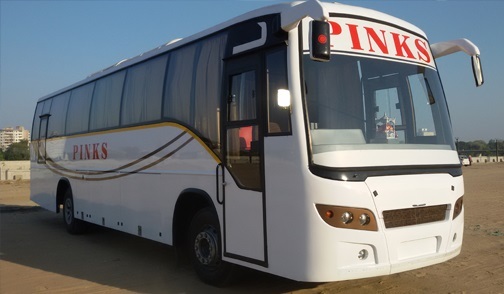 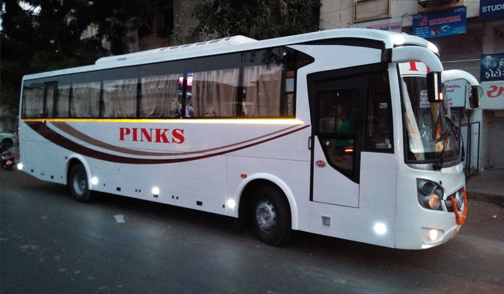 An array of NEW Services were introduced by Pinks Travels that were welcomed by customers with open arms. 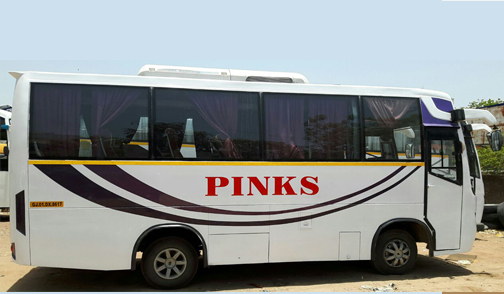 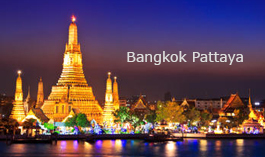 Within a short span of time PINKS TRAVELS revolutionized the entire travel industry. 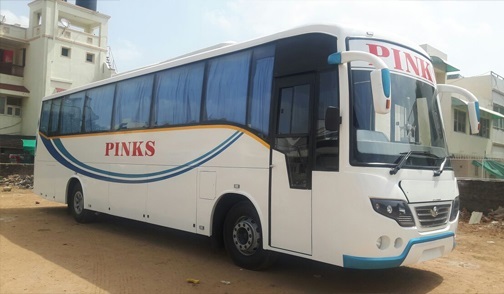 The CHANGE had taken place and Pinks Travels began its journey to become the Most Popular Outbound Tour Operator in the country.